ServiceMaster of the North Shore serving Wilmette, IL 60091 and the surrounding communities in Cook County and Lake County IL since 1975, is available to serve both residential and commercial customers for all carpet cleaning, upholstery cleaning, tile floor cleaning and emergency water damage or fire damage clean up needs. 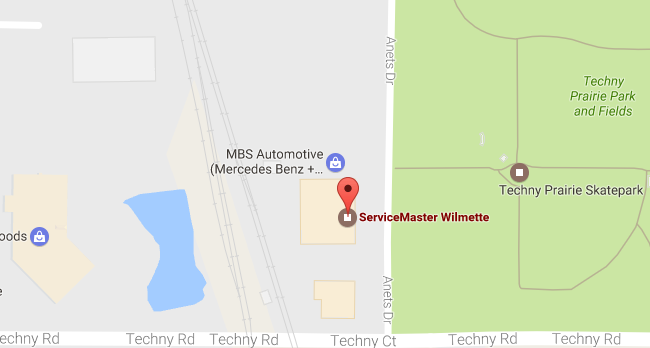 Call ServiceMaster DAK in Wilmette IL at 847-251-6030 when you want extraordinary service, every time, guaranteed. 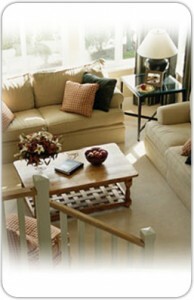 The two men who came to clean our carpets were professional, kind and helpful.